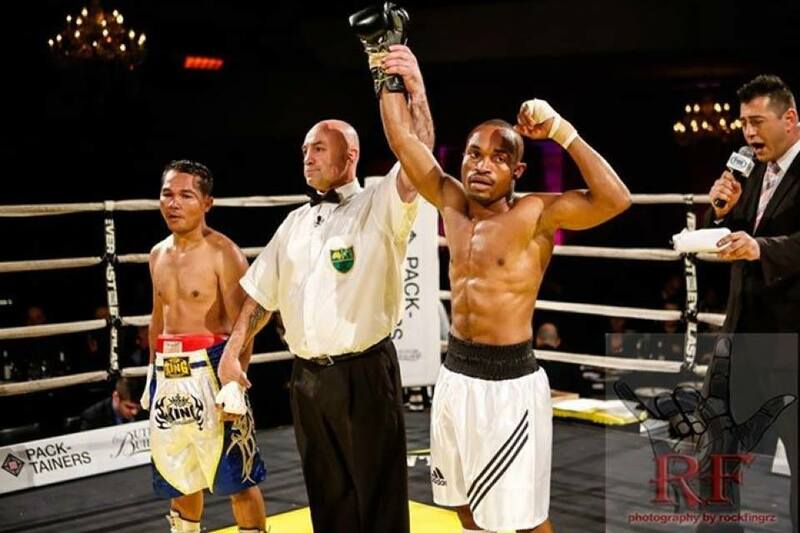 Omari comes from a boxing family in Tanzania. Both his brothers boxed. A successful amateur career was to follow, and it bought with it many social advantages, as does success in all sports in Tanzania. Ironically, that paradox became Omari’s motivation. 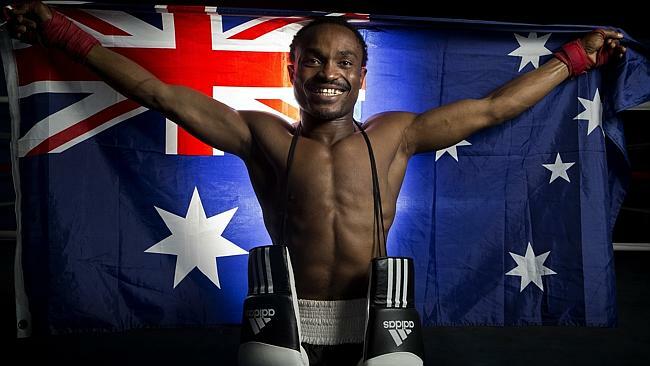 The pinnacle of Omari’s amateur career was the Commonwealth Games in Melbourne, in 2006. Australia made a profound impression on him immediately. He saw an opportunity to extend his career into the professional realm, and while his decision was somewhat unconventional, he seized it with both hands. “One day, I left the [athlete’s] village, went to the Melbourne Exhibition Centre and watched a few fights, and then caught the tram to Footscray. The media coverage had made it official; Omari was a fugitive. “Other boys were going to do farm work. They took me to Myrtleford, to work on a tobacco farm. First I was picking, then labouring around the farm. I did that for nine months. Again, Omari’s friends came to his rescue. Passion for sports crosses cultural and linguistic barriers. Simon had been a boxer himself and his father owned a small gym in Wangaratta. Omari swiftly defined his pedigree as an athlete once he made it to the familiar territory of the gym. It’s not too far a stretch to describe Simon Daley as a boxing angel. “After he got a protected visa, he must have an argument with the people on the tobacco farm. He called me from the Albury train station and asked me to go get him. I picked him up, bought him back to Wangaratta, and he asked if he could stay there. For some reason, Simon chose to take Omari and Karin on as his charges. Omari’s willingness to learn, however, helped him to integrate into Australian society. “He was smart. I’d take him to a BBQ, and he’d watch everyone to learn. He picked things up very quick. All this time, Omari’s refugee status was hotly contested. He lived with the constant possibility of detention in an asylum center. Regardless, he continued to work, train and maintain focus on his professional goal. Omari’s difficulties were compounded by his status as a flyweight, which made it difficult to secure credible opponents. Opportunity and necessity converged to bring him back to Melbourne. “The big city,” he says. “At first, I trained at ‘The Fighter’s Factory’ in Blackburn.” The owner, Murray Thompson, managed Omari and took him to live in his home for a year. As is often the way, life changed when Omari met a woman. “I applied for a visa and they continually refused me. Federal court, high court, immigration minster, all refused me. Refused for refugee visa. [In the end] I had to get married. 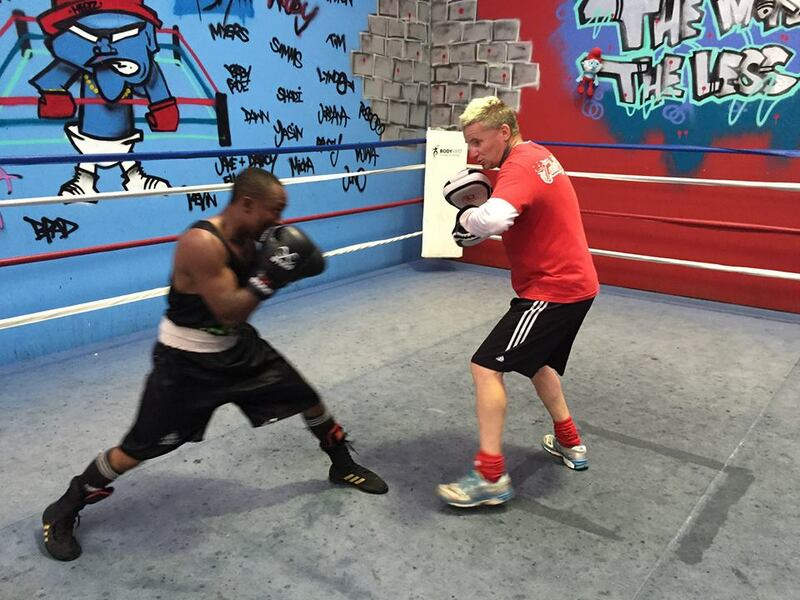 Dave Hegarty, head trainer at the Tarneit Boxing Gym, met Omari in 2008. Once Omari had been rounded into a professional unit, other problems arose. Dave refers to the essential irony of the sport of boxing at the lighter weights. While he might not be as statuesque as a heavier fighter, Omari carries all the attributes. 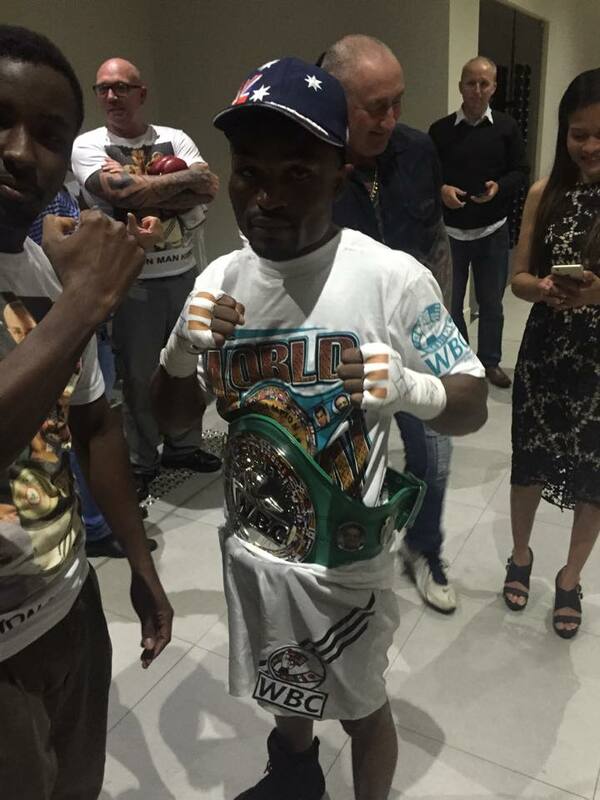 Omari has won an Australian flyweight title, a WBA African title and a WBO Oriental title. 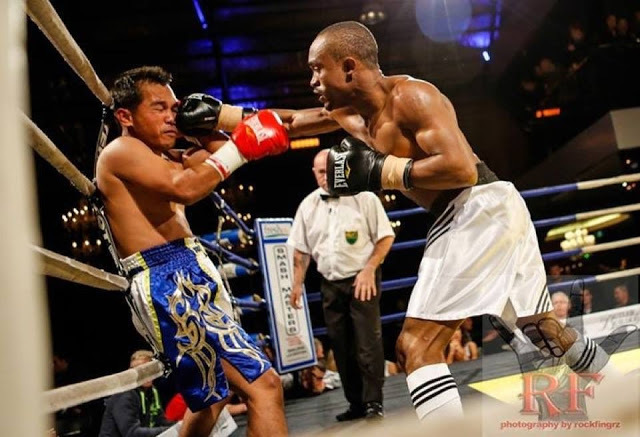 According to one of his main sparring partners, amateur boxer Daniel Hucalak, work ethic is the thing Omari has bought to the culture of the gym, generally speaking. Omari’s career is reaching its peak. Unfortunately, that pinnacle may have already been visible for a while. “It’s going to be one tough fight. Randy Petalcorin has just vacated the WBA interim world title. He’s a slick left-hander. Very smart, very polished, from the Philippines. Omari’s got the task ahead of him, but so does Randy,” says Hegarty. 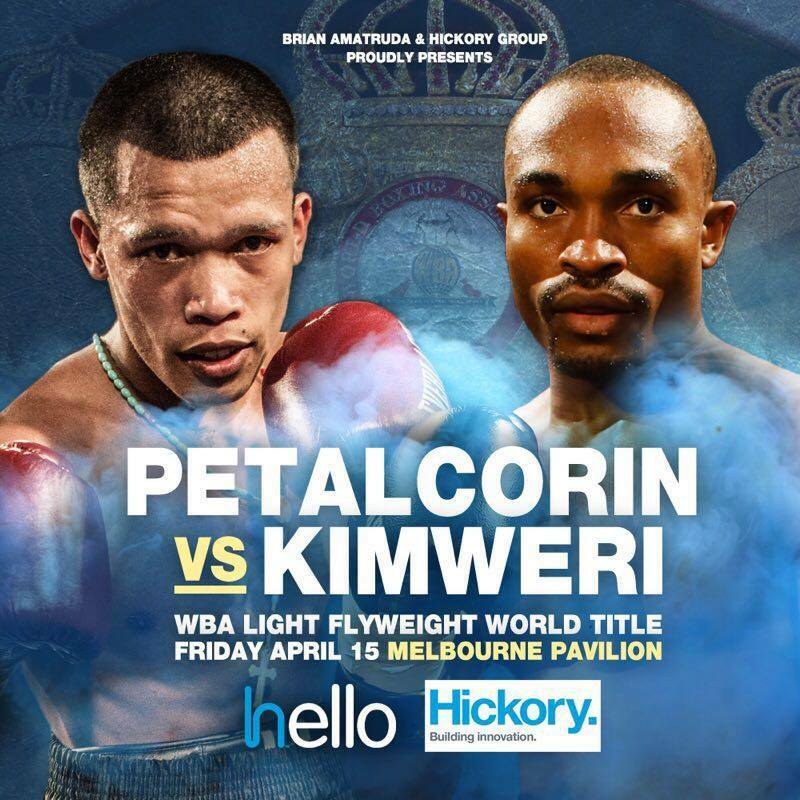 Mark Quon, a super-bantamweight boxer with a hundred amateur and professional boxing fights to his name, has been Omari’s regular sparring partner for most of the time he has been at Hegarty’s Boxing Gym. Years of sparring have forged a strong respect between the two. Having known Omari so closely for the duration of his career, Mark is a position of authority to describe his current condition. Omari’s last fight against Michael Camelion saw him make this crucial error. Quon’s faith in his sparring partner is absolute. Dave Hegarty agrees, but voices his faith in a different way. “Realistically, with this one, it could all end in tears,” says Dave. “This could be his last fight. He’s getting on; he’s thirty-four, he’s got a good job and a family. The way he fights – always hard – there comes a time when he’ll have to stop for the preservation of his health. That next step is a legitimate world title with some very legitimate pay-days. Surely such opportunities would mean he would have to move overseas to pursue them. Previous ArticleMillad Farzad: Fighters Fight!